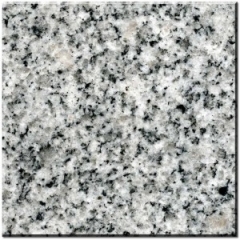 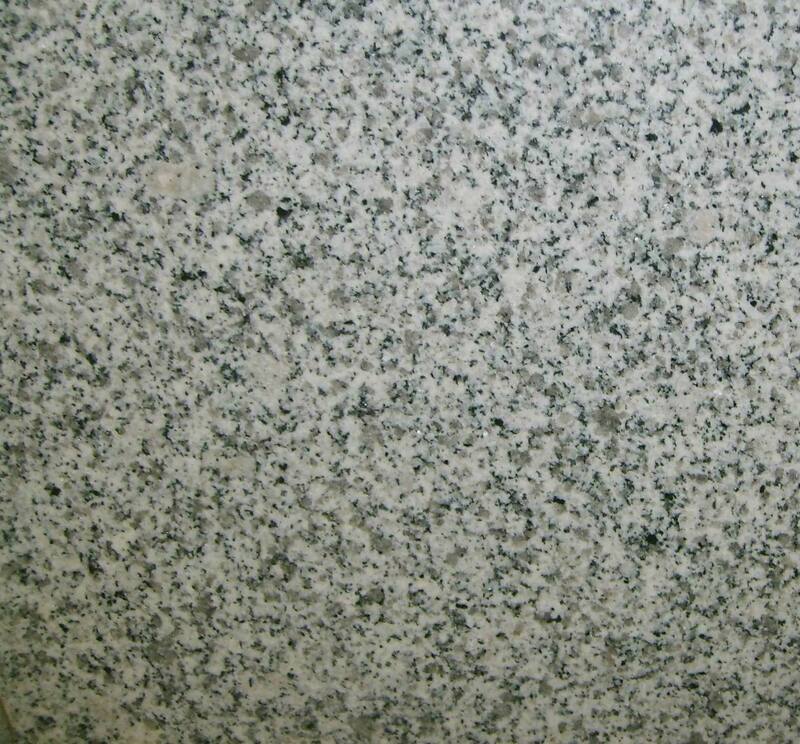 Granite has strong hardness. 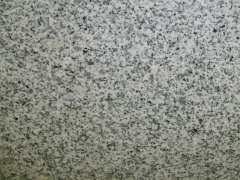 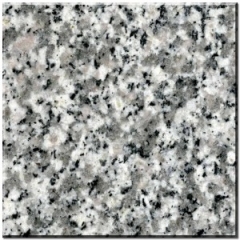 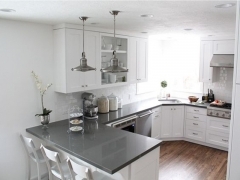 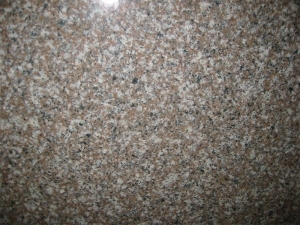 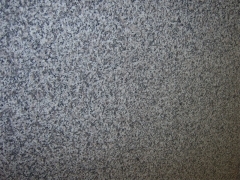 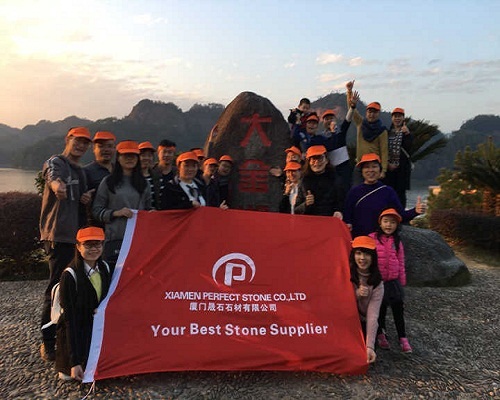 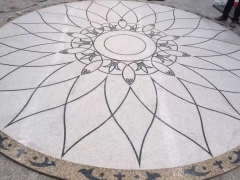 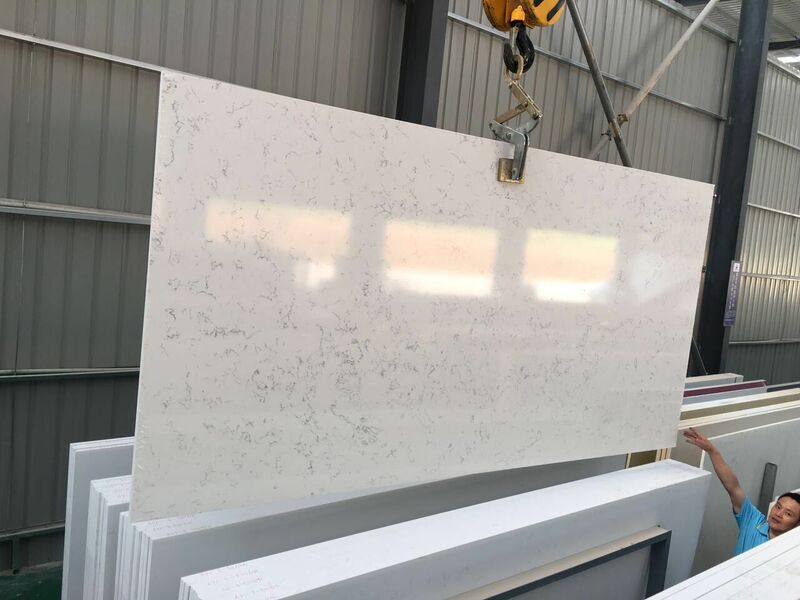 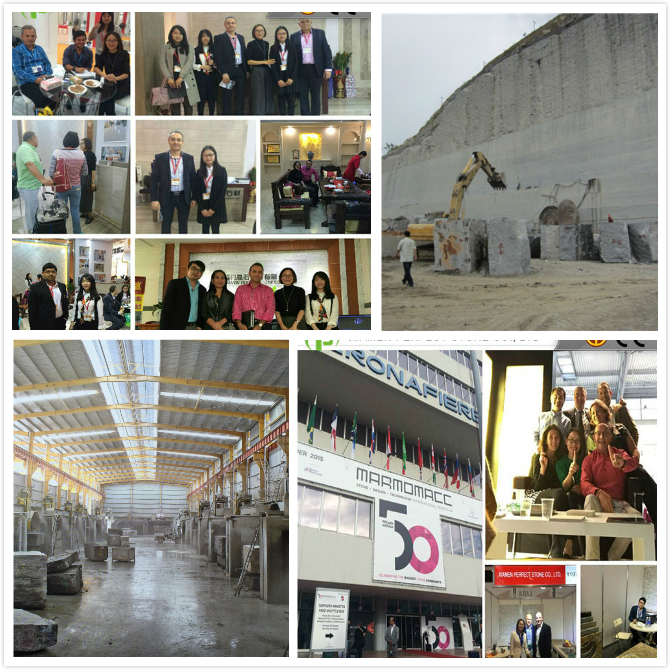 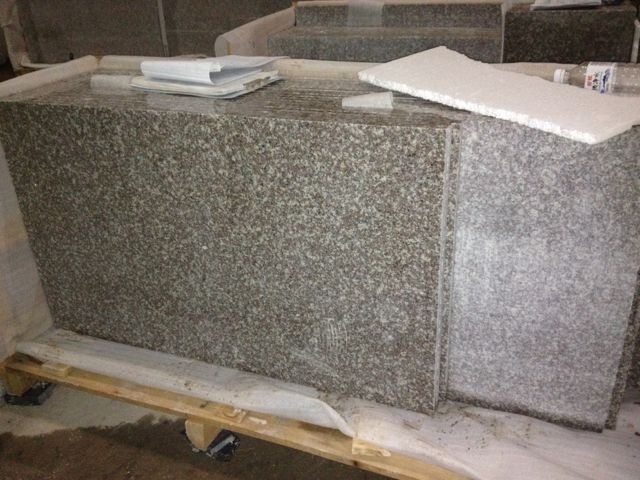 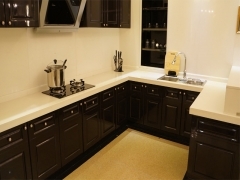 Chinese Granite used to slab, tile, cut-to-size, kitchen & vanity tops, stone carving and so on. 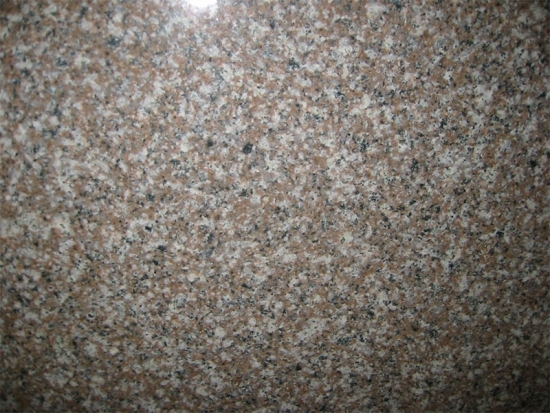 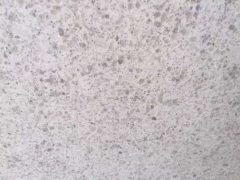 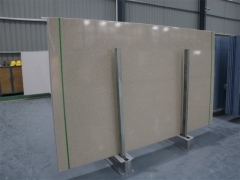 Cheap Chinese Brown Granite Stone G664 with deer brown color, which can used to interior and exterior decoration in construction project, widely used for wall, flooring tiles, staircase etc.